In the new “Super Mario” game, there is no such thing as game over. When “Super Mario Odyssey” launches this October for Nintendo’s Switch console, it will be the first major “Super Mario” game to arrive without a concept of “game over.” Instead, you’ll simply lose a handful of coins every time you “die” in the game. That’s according to Nintendo’s “Super Mario Odyssey” Japanese Twitter account, which specifically spelled out as much in a recent tweet. “If you fail with nine coins or less, it won’t be Game Over. Please enjoy exploring without worry!” the tweet says (translated from Japanese). As “Super Mario Odyssey” is a game focused on Mario exploring large, open areas, it sounds like the lack of punishment for dying is a measure of making that exploration all the more enjoyable and care-free. It’s not clear what will happen in these instances of having no coins and dying. 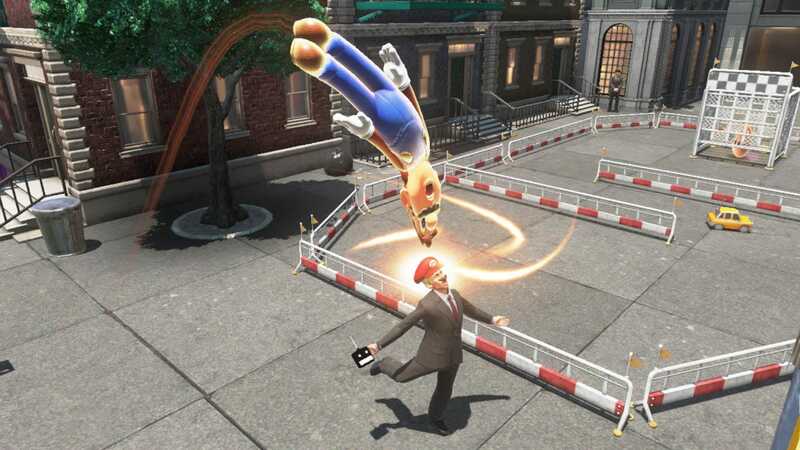 NintendoIn ‘Super Mario Odyssey,’ Mario is able to take control of living things and inanimate objects by using hat (‘Cappy’). “High scores,” for instance, are no longer commonplace in every game. The concept of “lives” has also largely fallen off. 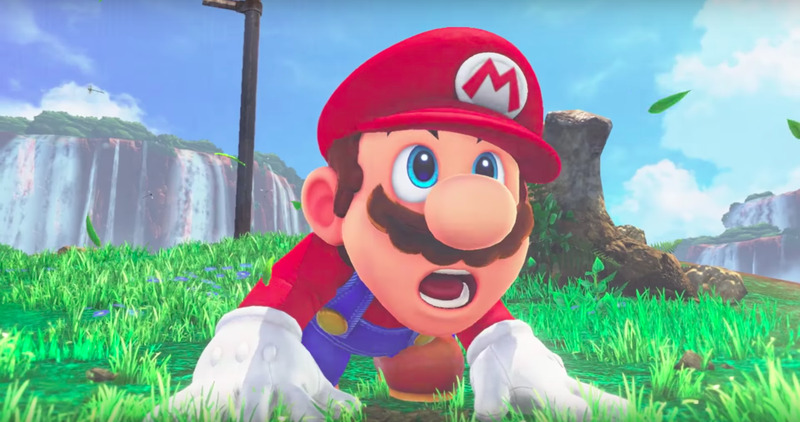 Given the long history of “Super Mario,” some of those tropes are expected in the series — which is why it might rub some folks the wrong way that Nintendo is killing the “game over” concept in “Super Mario Odyssey.” Nintendo has, in recent years, been accused of making its games too easy. In the “New” Super Mario game series, for instance, there are functions built-in to outright skip difficult areas — these are entirely optional functions, largely created so that young children will have an enjoyable time playing. But Nintendo is a company with a long history, and that long history includes kids who grew up playing classics like “Super Mario World.” It’s those fans, now adults, who tend to be Nintendo’s harshest critics when the company makes its games more accessible (read: “easier”). 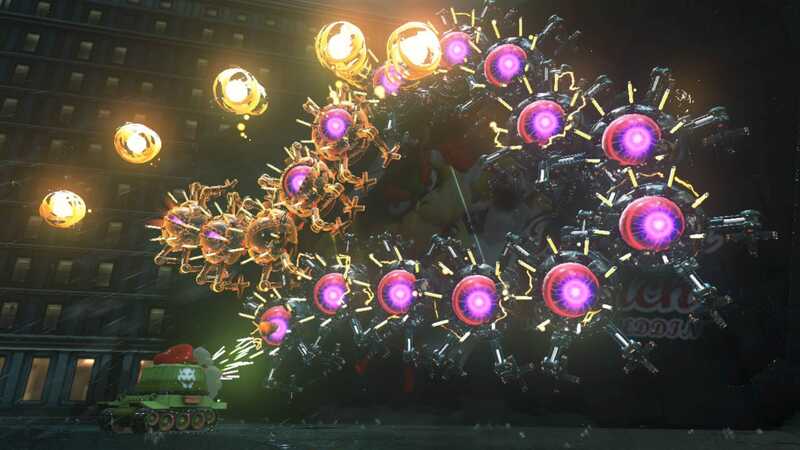 NintendoThis boss fight doesn’t look ‘easy’ if you ask us. All of which is to say one thing: Even though a game’s challenge doesn’t rely on time-wasting punishments like “game over” screens, it’s entirely possible that this move will be perceived as Nintendo “making Mario easier.” In the end, though, if this move makes the new “Super Mario” game more accessible to the millions of people who don’t have 20 years of Nintendo fan baggage, then Nintendo will have succeeded. “Super Mario Odyssey” arrives on October 27 for the Nintendo Switch.